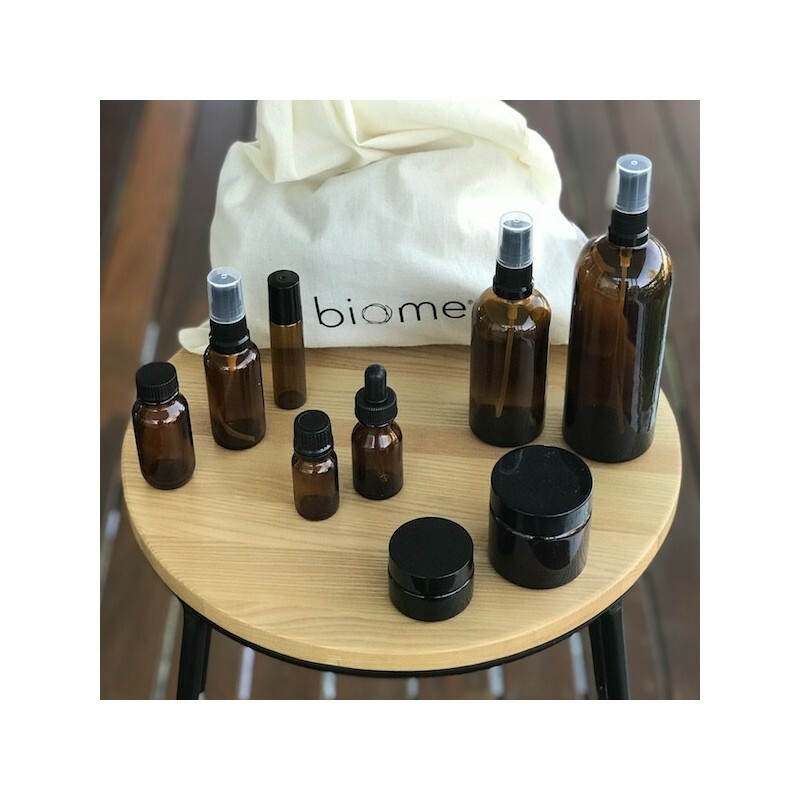 Assortment of glass bottles and jars perfect for making your own skin care, packaged in an organic cotton laundry bag. 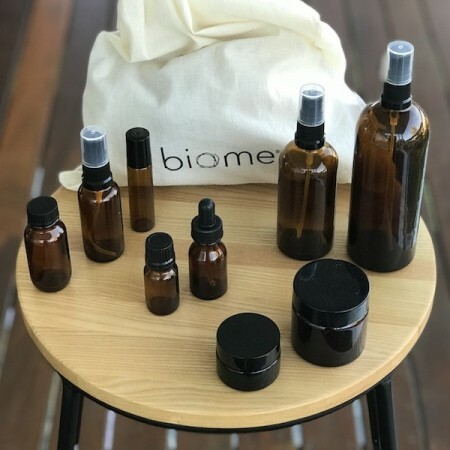 Creating your own skincare products is simple and economical, plus you'll know exactly what you are putting on your skin. Browse our DIY section for popular recipes or make up your own! This selection of containers will allow you to whip up a variety of homemade products, that are safe, effective and zero waste. Click through for our favouritehair conditioning spray, body mist and toothpaste recipes or browse our full list of DIY recipes here. useful for DIY enthusiasts. Wish the kit had a pump bottle for DIY face cleanser.